Can LED bulbs be used in recessed cans, outdoor lights, or track lighting? 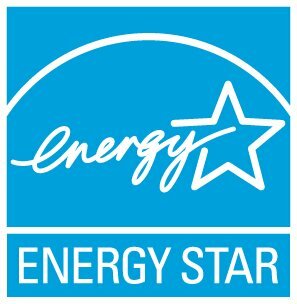 Do ENERGY STAR certified ceiling fans come with a warranty? Do incandescent bulbs need to be recycled? Do LED or CFL bulbs cause electromagnetic interference? Do LED or CFL bulbs produce a hazardous amount of UV light? Does temperature or humidity affect the life of a CFL or LED Bulb? How do CFLs result in less mercury in the environment compared to traditional light bulbs? How does a CFL work? How long is the warranty for ENERGY STAR qualified CFLs? How much do ENERGY STAR qualified CFLs cost? How much energy does it takes to turn on a CFL, compared to leaving it on? How should I clean up a broken compact fluorescent light bulb (CFL)? How should Compact Fluorescent Light Bulbs (CFLs) be disposed? Do they need to be recycled? I have heard that CFLs can overheat and smoke - should I be worried? Why would this happen? Are these bulbs a fire hazard? I hear incandescent light bulbs are being phased out? Is that true?